Recently, we launched a new technology to the Australian and New Zealand manufacturing landscape called BioFinder. BioFinder is a liquid application for surfaces that specifically identifies biofilm resulting from gram negative and positive pathogenic bacteria (listeria, salmonella, and staphylococcus among others). 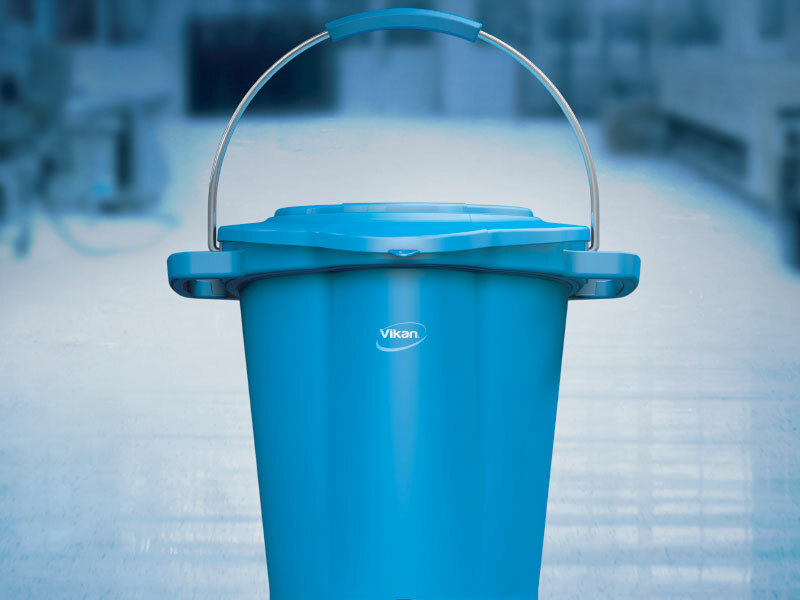 It is an excellent new tool for hygiene monitoring and contamination prevention programs in food processing operations. 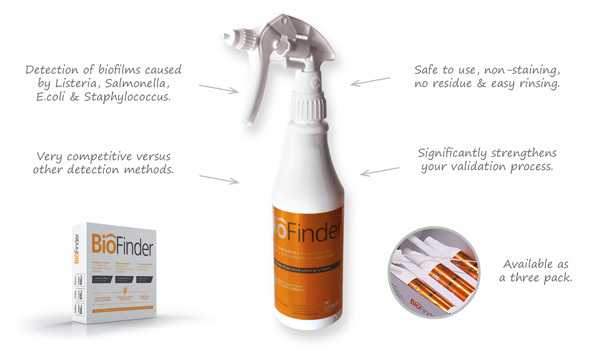 How is Biofinder different to other products? There is no confusion as to what the BioFinder detects. A positive test result cannot be caused by un-harmful / unrelated organic soils or chemical residues. BioFinder does not claim to identify results that may or may not present a problem. It only identifies the biofilm from gram negative and positive pathogenic bacteria. 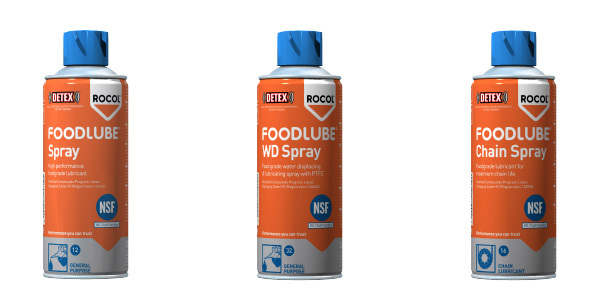 The application procedure is very user friendly – simply apply as a solid stream from the trigger spray or squirt nozzle to the surface to be tested. BioFinder identifies biofilm through a fast visual reaction that everyone will be able to identify and understand after reading our SOP. What benefits are users experiencing? It helps operations and risk management staff comply with FSANZ. 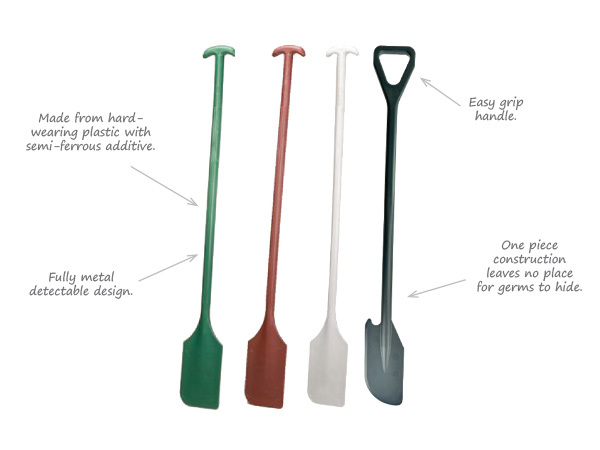 It is quick, inexpensive per use and effective at finding bacteria. It can be used as part of regular GMP audits or Root Cause Analysis. It can be easily stored and does not require DG storage or segregation. It can be used anywhere in your facility from cutting boards to conveyor belts. For more information download the brochure or call 03 9699 8999 (AUS) or 09 263 9332 (NZ).